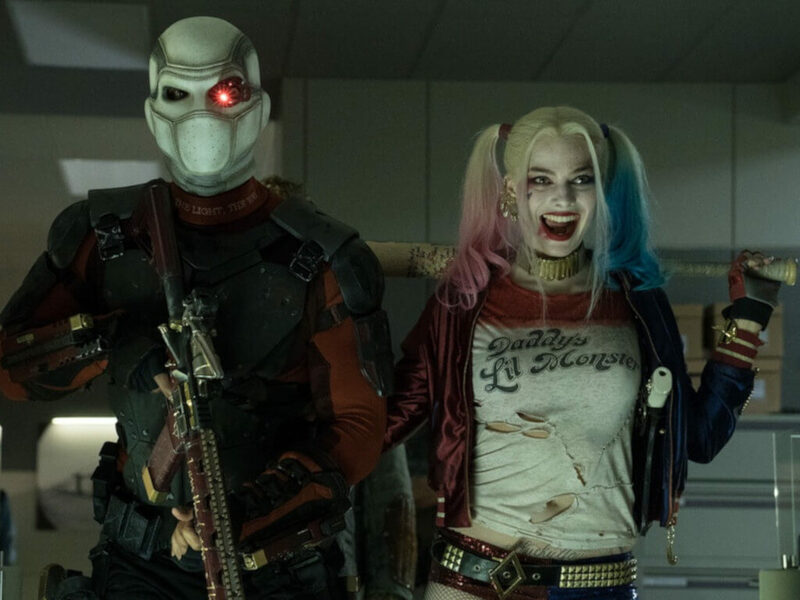 Deadshot will not be in "The Suicide Squad" after all. 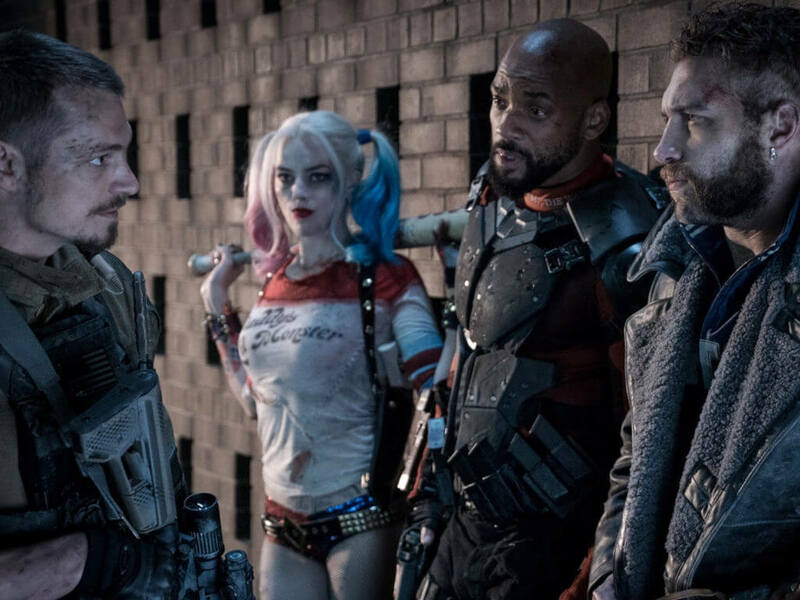 8 Apr - Just last month, the online world was abuzz with the news of Idris Elba replacing Will Smith as Deadshot in the James Gunn-helmed "The Suicide Squad". Of course, Elba's fans were happy but Smith's fans, not so much. Well, here's a win-win for both parties. 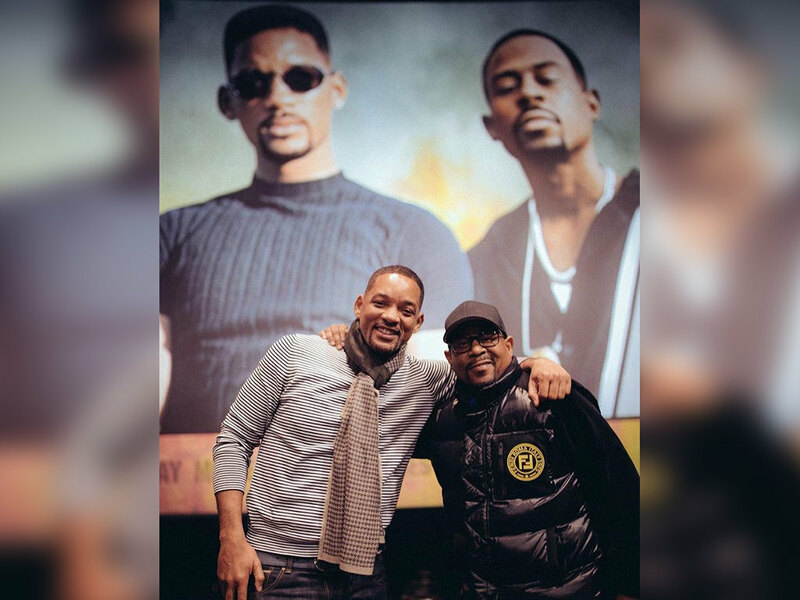 Smith will get to keep his Deadshot role and Elba will get to stay in the movie. How's that? 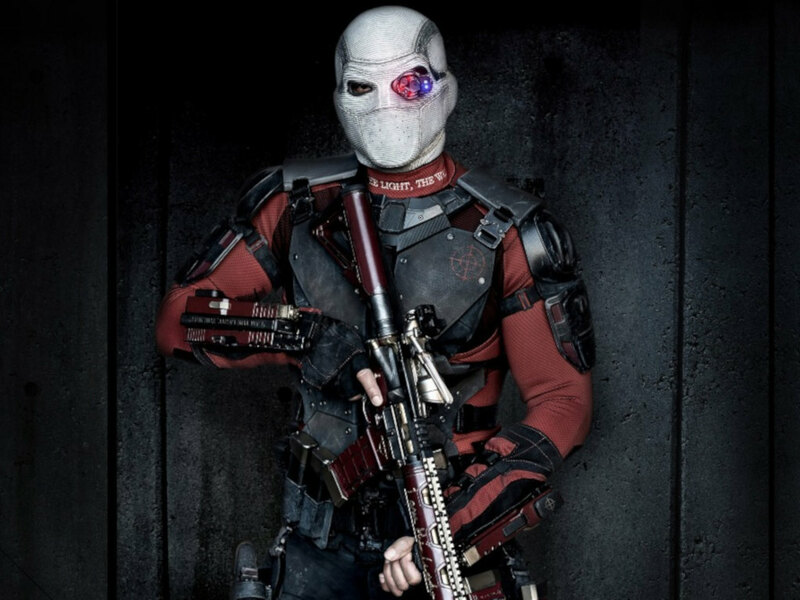 Easy, Deadshot just won't appear in "The Suicide Squad" at all. 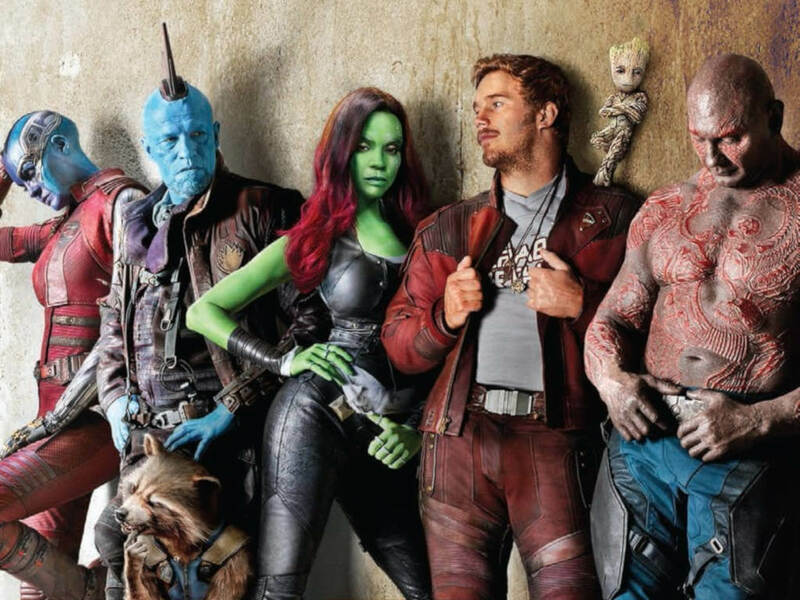 Variety reported that the character will be written out of the sequel, a.k.a. soft reboot of 2016's "Suicide Squad", and Elba will instead be playing a new character. 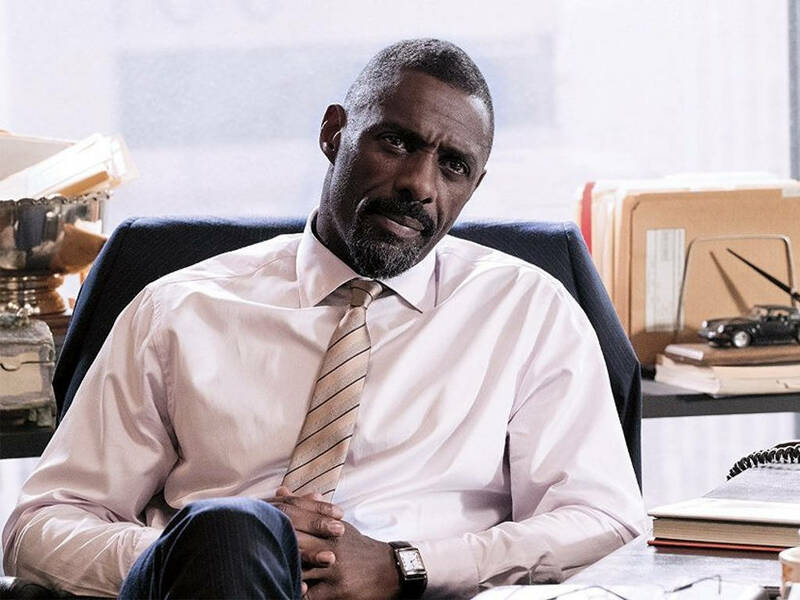 Rejoice fans, both Will Smith and Idris Elba get to stay in the "Suicide Squad"
Reportedly, the reason for this move is to enable Smith to return to the franchise in future instalments. Since he only wasn't able to join this time around due to scheduling conflicts, there could be hope for his return in the future. This way, the franchise will get to keep both A-listers in the cast without having to pick between the two for the same role. 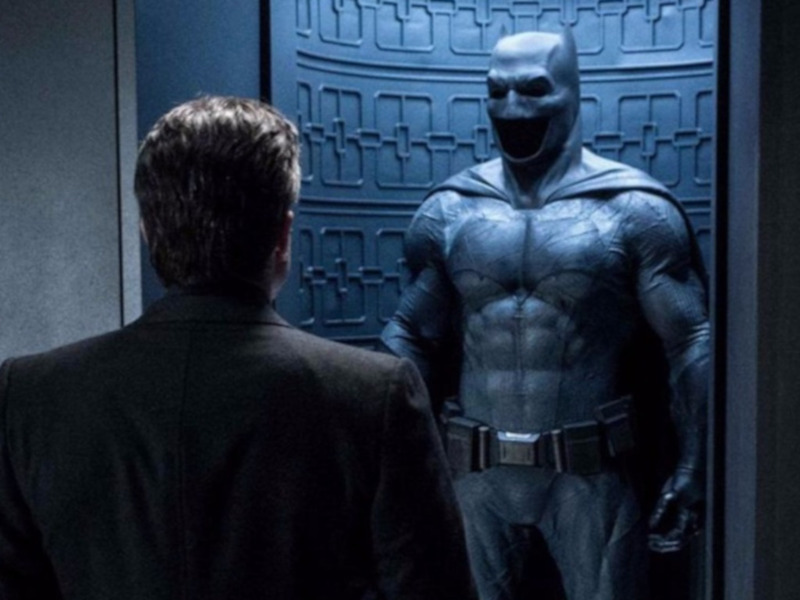 Details on Elba's character are unknown at the moment. It is only known that Elba will be part of a cast that includes returning stars Margot Robbie as Harley Quinn, Jai Courtney as Captain Boomerang and Viola Davis as Amanda Waller. 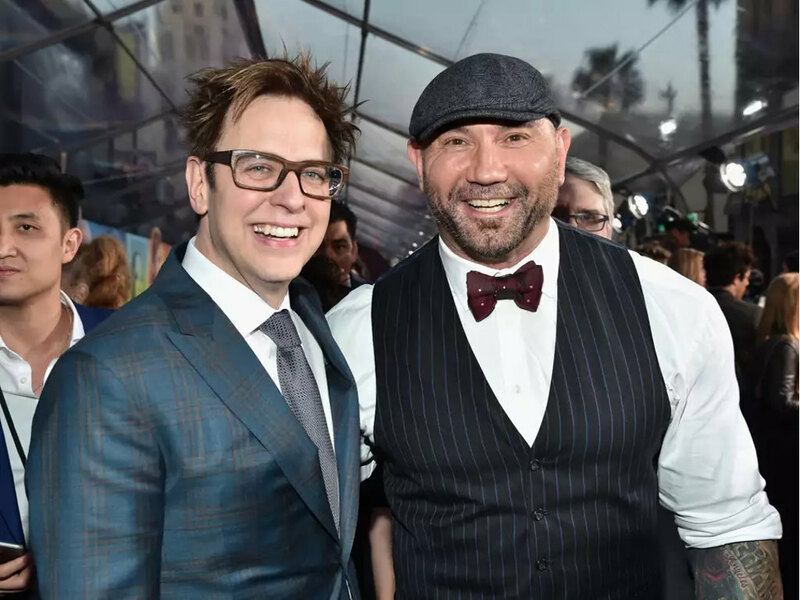 Gunn is still casting the rest of the team before starting production this fall, with the movie slated for release in North American cinemas on 6 August 2021. 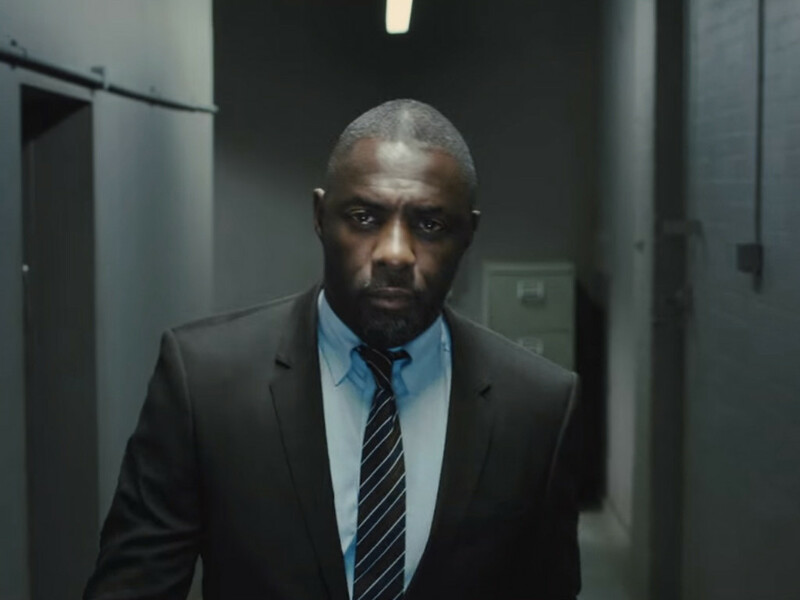 Will Smith gets replaced by English actor in "The Suicide Squad"
Is Idris Elba dismissing James Bond rumours for good? He will be joining Dwayne Johnson and Jason Statham in "Hobbs and Shaw"